Making backyard dreams come true since 1976. Better tracking for faster, more reliable cleaning. When you want your pool cleaned quickly and completely, we carry a full line of Pool Cleaners whether you are looking for Robotic, Pressure or Suction cleaners. 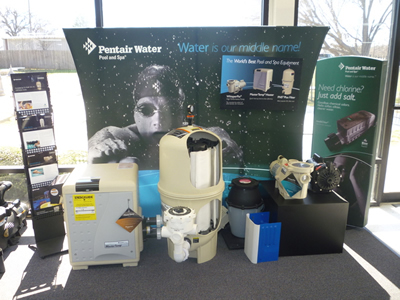 Ask about our seasonal Specials and manufacture Rebates throughout the year. BioGuard has simplified pool care. Our customized pool care systems give you beautiful water and takes just minutes a week. 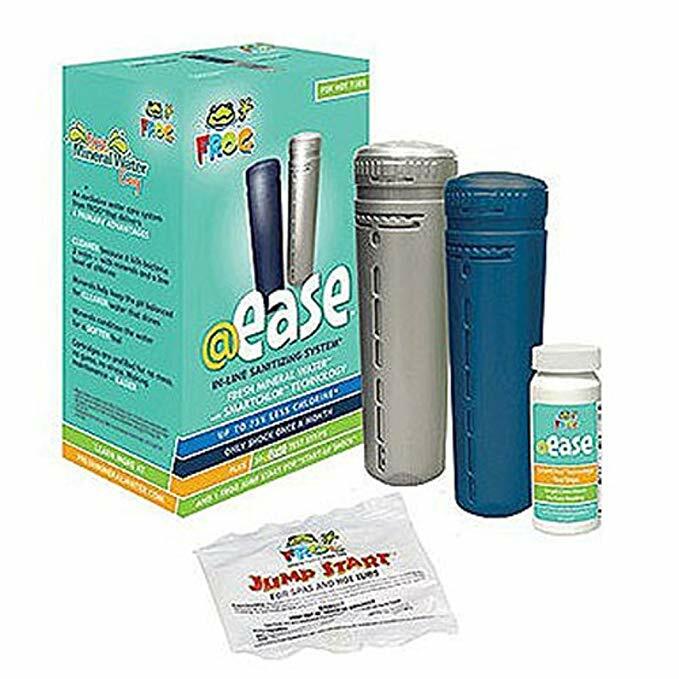 Free computerized water analysis will show you how. 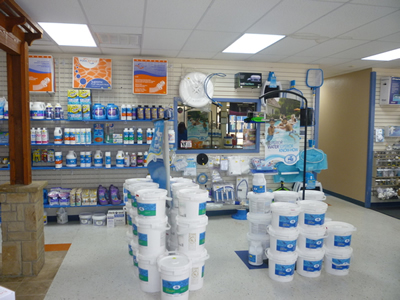 We stock the entire line of BioGuard Chemicals. 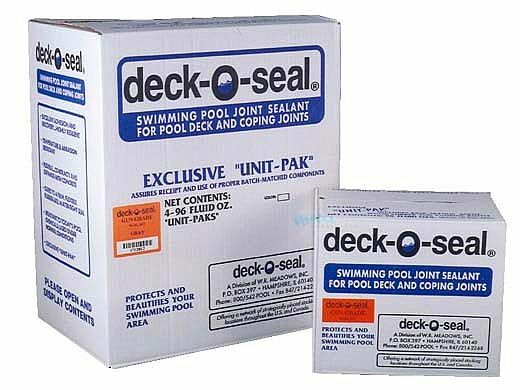 We also stock salt, DE, acid and all other chemicals needed to maintain your pool and or spa. You will always find a large selection of toys, games and many backyard accessories in stock and on sale. 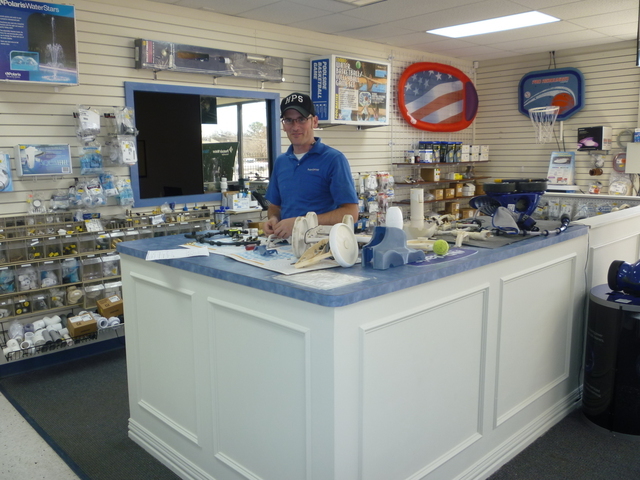 We carry floats, thermometers, pool and spa scents, skimmers, nets, telepoles, baskets, chlorinators, o-rings and much more. All at very competitive pricing. Built super strong and securely anchored into the deck, LOOP-LOC puts an unbreakable "lock" on your pool to protect your family. And only LOOP-LOC comes with the patented SAFEDGE and GAPGUARD Child Safety Intrusion Barrier. It closes the dangerous gaps created where raised obstructions meet the cover's edge, so there's no way children or pets can slip through! Leaves & acorns a problem? Order one Today! Polaris and Pentair authorized dealer. 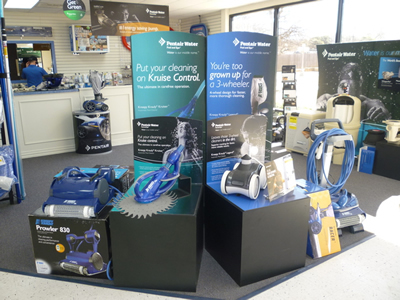 We warranty, service and sell the number 1 rated cleaners, parts and accessories. 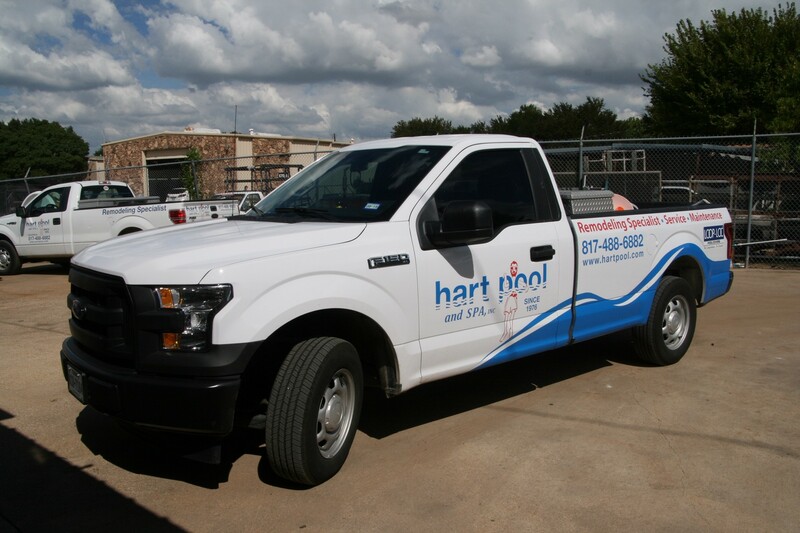 From the most minor repairs of changing seals and o-rings, to the most extensive, such as equipment remodel, you will come to find that hart pool and spa is here to fulfill your every swimming pool need, no matter what the problem may be. Hart Pool also offers a once a week swimming pool maintenance service.